E-commerce market place Bitcoin Shop, has announced the opening of a new corporate headquarters. The new location will allow the company to continue to manage its information technology, research, development, and regulatory and financial controls. The new location is situated in Arlington, Virginia. With Bitcoin Shop, customers have the option of using multiple forms of digital currencies, such as bitcoin, litecoin and dogecoin. The online store has a wide variety of items for sale, ranging from electronics to home goods. The new headquarters will allow room for more growth for both the company and the digital currency industry. Bitcoin Shop continues to gain resources with the addition of Marcum LLP, an independent public accounting firm. The appointment will last throughout the year, and will offer Bitcoin Shop middle management. Marcum is one of the largest independent public accounting and advisory service firms in the US today. The company is based out of New York, and has been in business for over 60 years. Marcum was ranked 15th in the country for its accounting service and consists of 1,300 professionals and 160 partners in 23 different offices throughout the US, Grand Cayman and China. 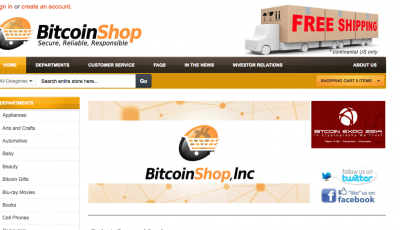 With the new headquarters, appointing Marcum, and investing in GoCoin, Bitcoin Shop continues to transcend the bitcoin industry with its contributions. 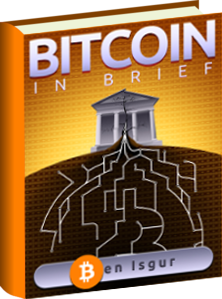 For more bitcoin news, stay tuned for Coinreport.net.